One hamsa bird, as it flies along in the sky, tells another hamsa bird about a JnAni named Raikva in a most complimentary manner: “Whatever every one knows is all subsumed by what he knows”. 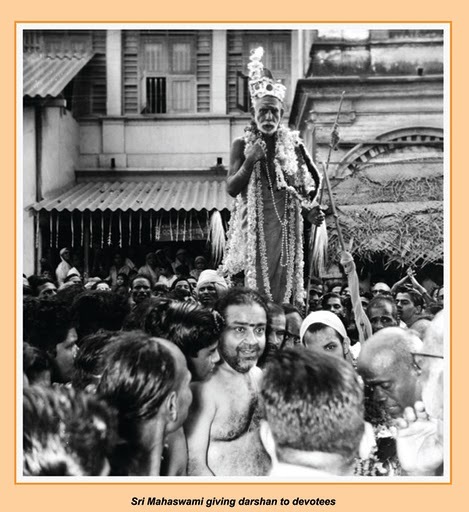 This shows that he should be a brahma-JnAni. A King by name Janashruti, who was relaxing in the balcony of his house heard this statement of the bird and sets out to find this JnAni. And here comes our topic. 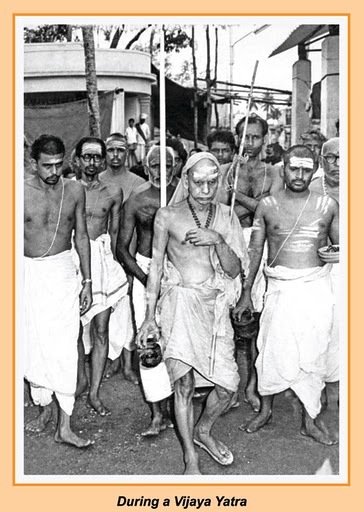 He goes to request that JnAni to teach him that Knowledge which he knows. But when he goes there, he does not say: “Please teach me the Knowledge of Wisdom that you know”. Instead he says: “Please teach me about the Deity that you worship (do upAsanA)”! 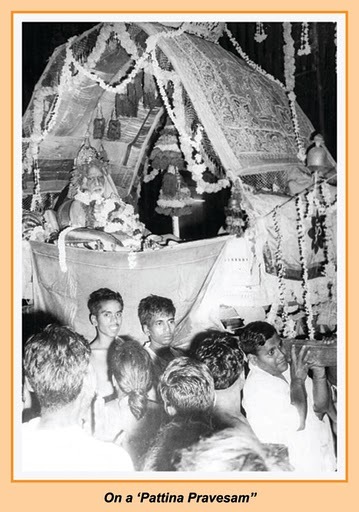 in other words, it is very clear that what we call Philosophical enquiry, research or contemplation, in Vedanta tradition is to be done with the attitude(bhAva) of a worship of a living mUrti (icon, deity). 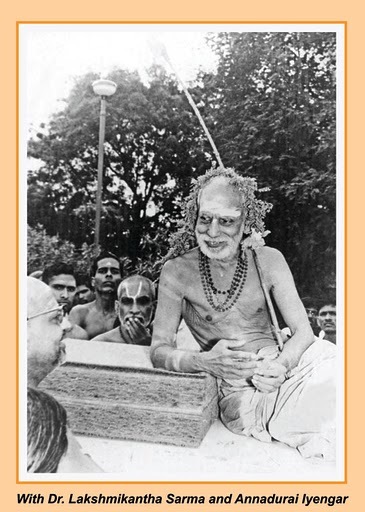 This is of great significance, since it is straight from the Upanishads, and our own Acharya has specifically quoted it, in almost what looks as an out-of-context mention. 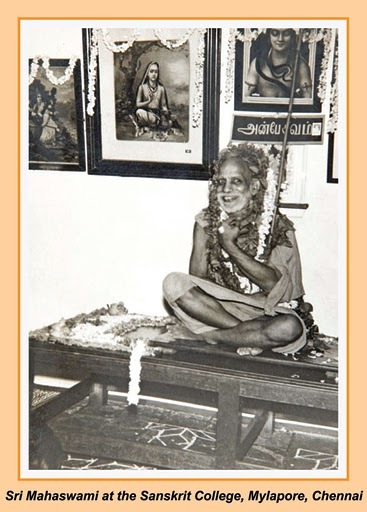 The Acharya, though he writes elaborately in his commentaries, usually makes all that elaboration only to explain what is there in the original; he never goes about in a roun-about way or take unnecessary digressions. Even Vinobha has said: “The commentaries that he makes for the sUtras are themselves crisp like the sutras themselves. *vyartha-vistAr kahIm nahIm karte* (he nowhere does unnecessary elaborations)”. 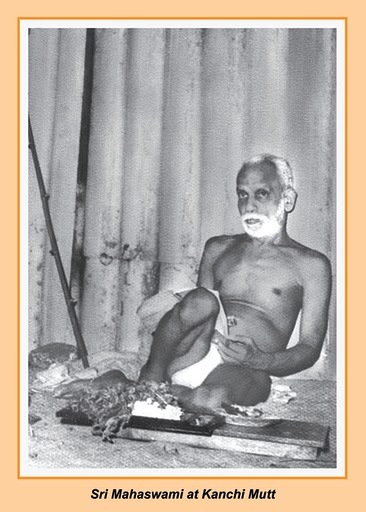 If such is the nature of our Acharya and here he appears to be drawing something out from a total out-of-context source, it only means it is of great significance. At the same time he is a great supporter of Tradition. 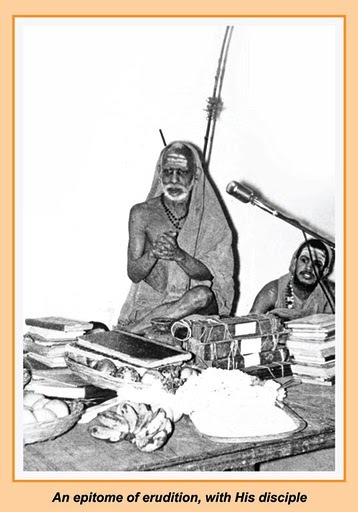 So probably he thought it not fit to explicitly mention and elaborate bhakti in his advaita shAstras and create confusion in the minds of unknowing people. So he might have left it for disciples to learn from their respective gurus at the appropriate time. However, when it comes to Viveka Chudamani in which he condescends to explain as if this is his final upadesha (teaching), in the manner of *eshha AdeshaH, eshha upadeshaH, etad-anushAsanaM* (This is the commandment, this is the teaching, this is the order), he talks about bhakti and mentions it as the most important of all the accessories to jnAna-yoga. 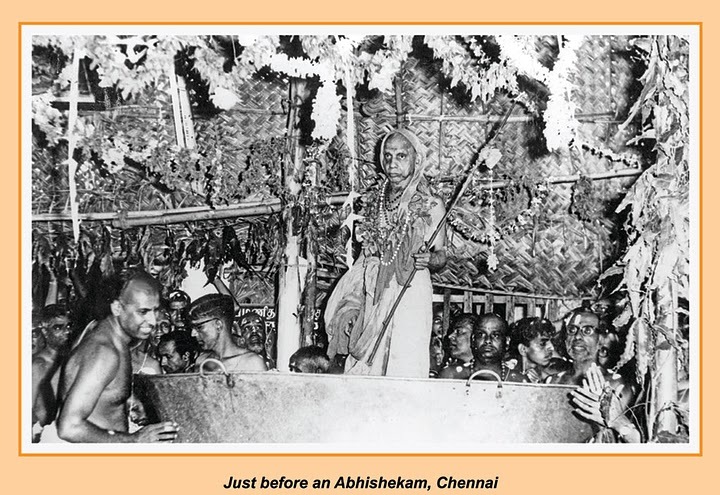 a chaste wife does the same thing to her husband and we call it ‘pati (husband) upAsanA’ -- thus demonstrates the Acharya. 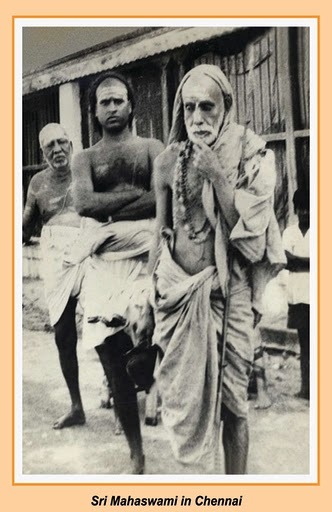 Thus he delineates the highest bhAvas among all bhakti-bhAvas -- AtmanivedanaM (offering up of one’s self), dAsyaM (servitude), mAdhuryaM (Love) . Only after doing all this, he comes to the Upanishad matter of knowing and worshipping and says they have been spoken of as the same and also offers two examples in this context (ChandogyaM IV-1-4 and IV-2-2 for the first example; ChandogyaM III – 18-1 and III – 18 – 3 for the second example). Of the two, the first example is a great support to what we have been talking all along. Instead of keeping the goal as just an abstraction, it should be figured as a living entity and it should be contemplated on with love and devotion. Like ArAdhanA, upAsanA also generally refers to worship of something with attributes. Not just ‘generally’. 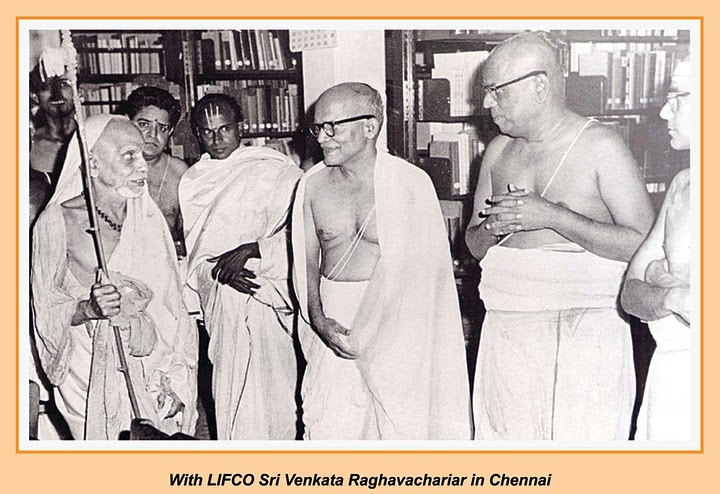 In Vedas and Vedanta ShAstras it is so referred. 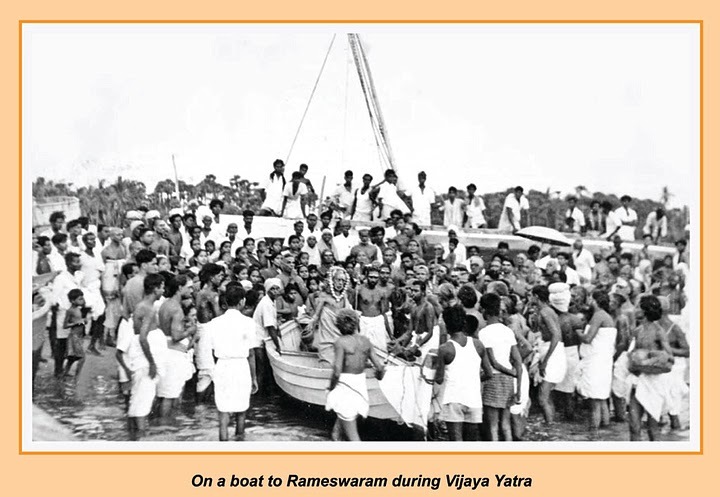 Instead of Karma-Bhakti – JnAna, the Vedic scholars call it Karma- UpAsanA – JnAna. 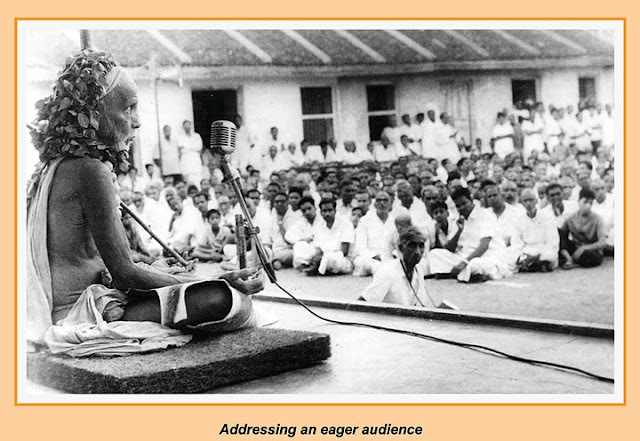 In Brahma Sutra (IV – 1 – 1) it says, one has to repeatedly recall (mananaM) the teaching that was learnt – in other words, one has to think about it, analyse it and confirm it . Here in the original sutra there is no mention of upAsanA done with bhakti, or the jnAna-SAdhanA based on the intellect. It is just a general mention of necessity for mental repetition. But it is clear from the organization of the Sutras that go before and after that the repetition recommended in the context is for a mumukShu who has formally obtained the MahAvakya teaching. 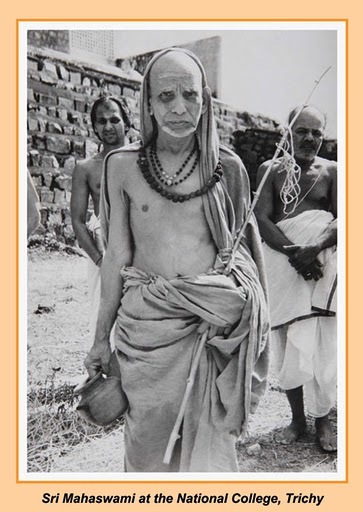 The Acharya has clearly emphasized this point in his commentary. But when he finishes the commentary on this particular sutra, he himself takes up the matter of the upAsanA path and demonstrates how the Upanishads talk about both the process of upAsanA and the process of knowing as the same without any distinction between them. 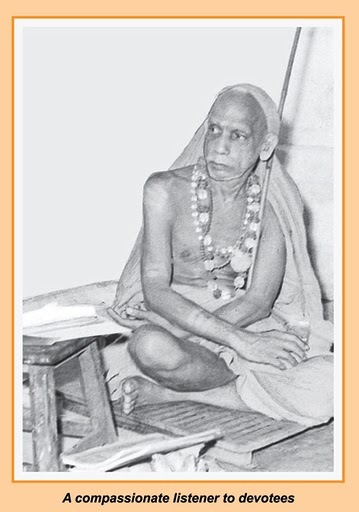 It is not only in Vivekachudamani that the Acharya has talked about Bhakti as an ‘antaranga SAdhanA’ of jnAna. Even in Brahma-Sutra-Bhashya he has said the same thing. Why did I say “Even in”? 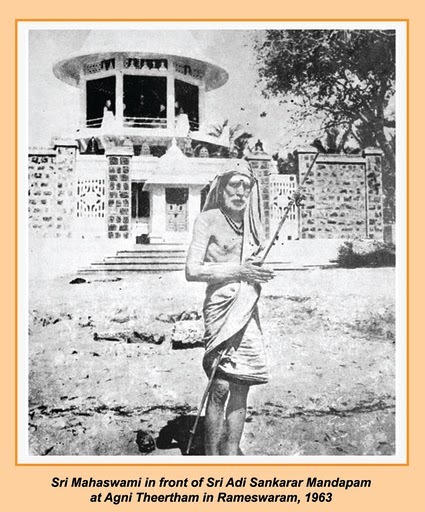 Among the various Bhashyas, expository works and stotras in the name of the authorship of Acharya, there are many questions raised about whether it was he who wrote it. 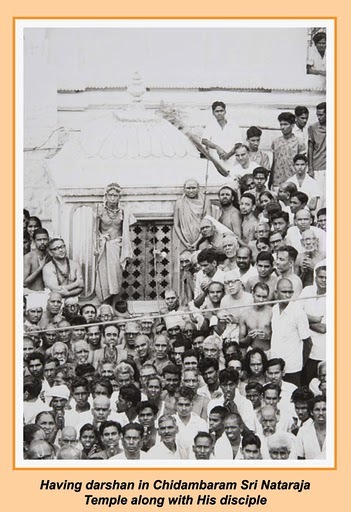 Though people ask such questions of one another, one thing that all of them unanimously agree about is his authorship of Brahma-Sutra Bhashya. 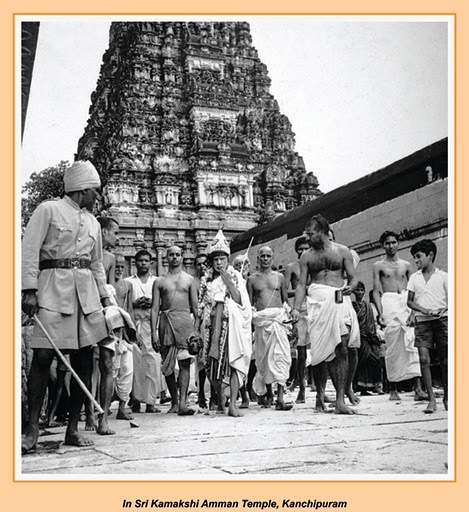 Further, among all his works on advaita shAstra, it stands at the peak. So whatever is said there has a high value. 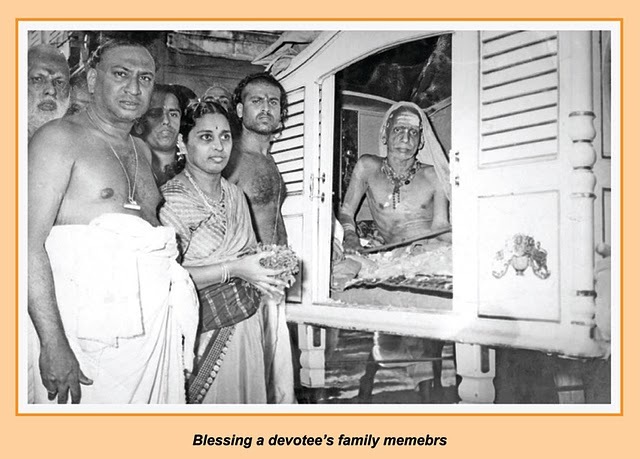 In Vivekachudamani itself the Acharya has made this explicit in another place. He doesn’t talk of it as his opinion alone. 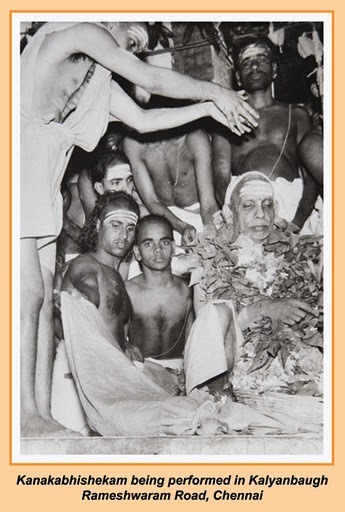 A basic shraddhA, over and above it a mix of Bhakti yoga and dhyAna-yoga – which means dhyAna yoga in which the Bhakti attitude is imbedded - this is what leads to mukti for a mumukShu. Thus says the Veda itself. 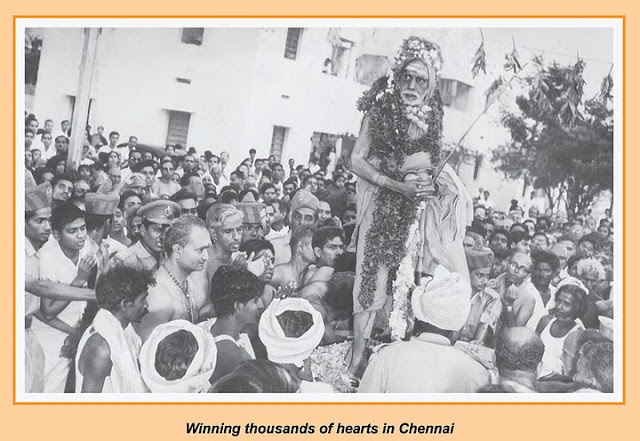 Their answer comes from a narrow interpretation of bhakti, which they hold to be only a one-pointed involvement in one thing and nothing more. Tat-tvam is also the same. In fact it is ‘tat-tvaM’ that directly means ‘inherent nature’. However, ‘sva-svarUpa-anusandhAnaM’ has an implied sense of internal dissolution of the individual soul in the Universal source, which sense seems to be absent in ‘svAtma-tattva-anusandhAnaM’. It looks as if some inaccessible principle is being experienced from a distance. Right now he is being fair to the other opinion-holders who say it is not ‘sva-svarUpaM’ (one’s own natural Self) but ‘svAtma-tattvaM’ (the principle of one’s Atman). All along we have been saying ‘Love’ ‘Life’ and ‘Warmth’ . In contrast the other opinion-holders contend that, keeping the Atman as an abstract principle, continuous reflection on that principle (tattva) is Bhakti. 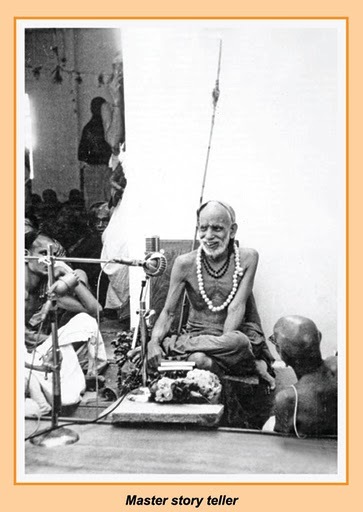 They do not hold the Atman, the goal, to be a living entity worthy of being loved, nor do they hold the sAdhaka as a soul who dissolves in that universal Soul; instead they hold that Bhakti is the continuous thinking of that philosophical principle. 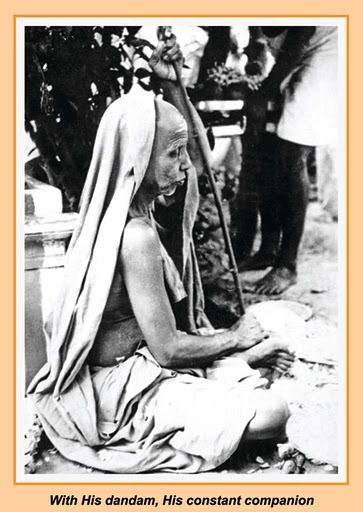 One may ask: “When they do not agree with the relationship with something that is living, how can they say that this thinking of a principle is bhakti”. The word ‘Existence’ is still more dry and metaphysical and appears to refer to life itself as inert. It is the word ‘Life’ that indicates a living that is ticking and the word itself has a poetic element in it. The word itself has life and so what it represents also broadcasts the JIva-essence. Similarly with the word ‘svarUpa’. 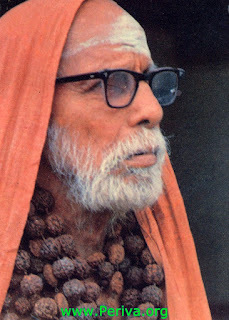 Mainly to make us understand that Atman is full of life, not a dry principle, the Acharya has prescribed mumukShutA for the *svarUpa-avabodha* (awakening to one’s own natural state) and, after that awakening, bhakti for the relationship of love of that *svarUpa* and the continued mental communion (anusandhAnaM) with it. 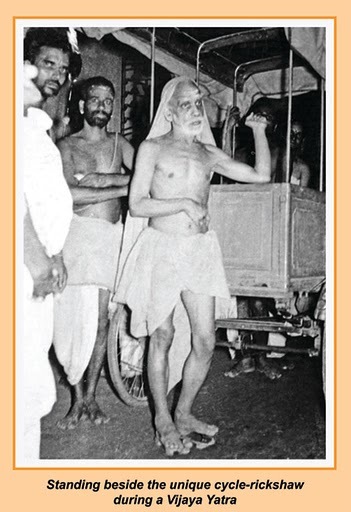 Thus in both places the Acharya uses the word *svarUpa*. The word ‘life’ reminds us that since we are also living, at the base we are also life and so there is an automatic relationship. And relationship means there is scope for love. We must make it true love. It should not be a wrong love that expects something for this little soul from that universal soul. Instead ‘this’ should go and unite with ‘that’ and ‘that’ should consume ‘this’. This anguish should become a true love. 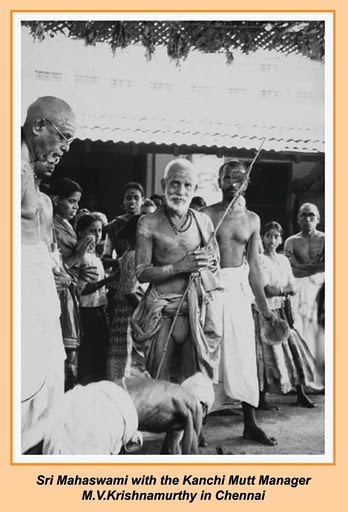 In order for that relationship and that life to show itself, the Acharya has used the word ‘svarUpa’ in both places by saying ‘sva-svarUpa avabodhaM’ and ‘sva-svarUpa-anusandhAnaM’. Leave it ‘As is’. Yes, it is difficult to leave it like that and be quiet. But it is not impossible at this advanced stage. When one keeps on conceiving it in terms of this or that attribute, involuntarily one may come to the stage of thinking: “Why all this build-up? Let us see it as it is”. When one sees it without any preconceived notion, there is the danger of it appearing as dry and void nothing. So even though you may not have any other conception (of the Atman) you should not leave off the basic truth that the Atman is not a void, it has life. A vague sense of the Atman-awakening, it is only an imagined perception, that cannot be described as this or that – such a thought also persists. In fact it is beyond all description. But a thought persists about the Atman-Brahman, as a something which is Infinite, something that is perfect and pure, something that is Existence-Knowledge-Bliss. In fact the conception of either the Infiniteness or the sat or the cit may not be precise or well-defined; however there will be an idea of them all. 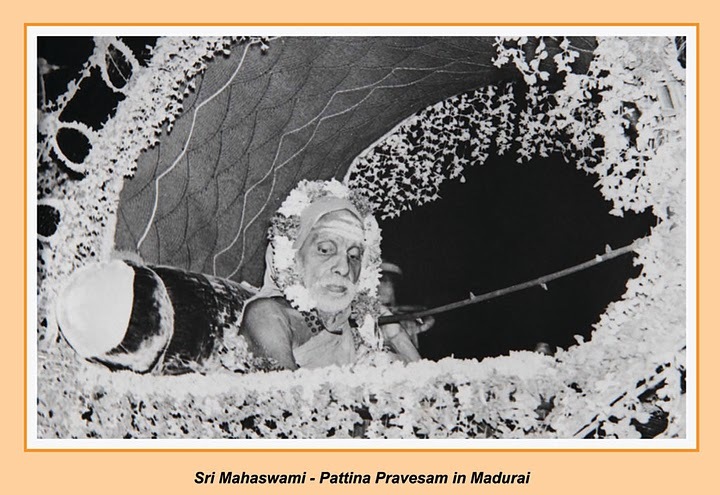 Until the antaHkaraNaM totally vanishes, some thought or other will continue; and certainly the opinion or bhAvanA about the Atman will also continue to exist. Just a Release is not enough; “That Release is to be obtained for the purpose of awakening to the Real Nature of one’s Self (for *sva-svarUpa avabodha*). If one pines in anguish ‘for this awakening’ (*avabodhAya*), then one gets that awakening and by that itself (*avabodhena*) one may get his Release – that is how we understood it. the word *avabodhena* is to be in the context of the end stage, whereas what begins with *avabodhAya* (for the awakening) ends with the awakening. In the case of the intellect also this is what we did. 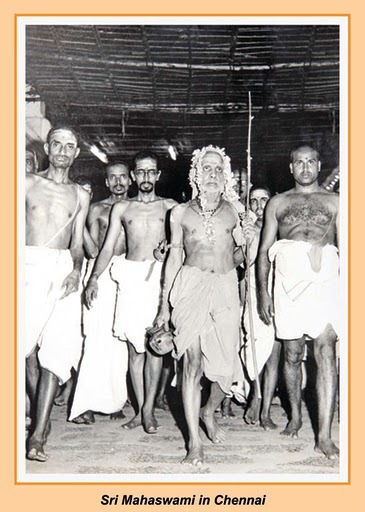 It was said that the intellect should be established and rested in shuddha-brahman; but intellect cannot approach anywhere near shuddha-brahman and so we understood it to mean that the intellect should dwell on matters or teachings or the Shastras pertaining to Brahman. In the same way here also, to say that one should do ‘anusandhAnaM’ on the Nature of the Atman, is only to mean that the ‘anusandhAnaM’ (being in continuous union with the Atman) is of the thoughts about the Atman. 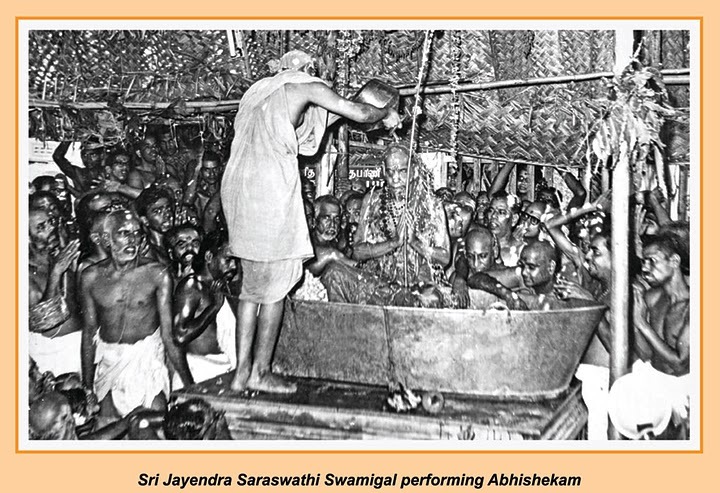 This anusandhanaM begins well before sannyAsa. 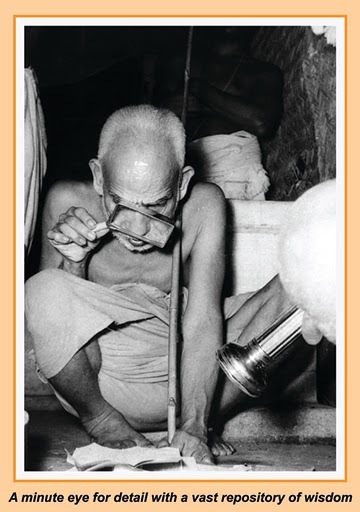 But it is further strengthened and deepened after sannyAsa and in due course the sAdhaka gives himself up totally, and the Atman alone shines thereafter. Continuous fusion or merging is certainly the Bhakti out of Love. 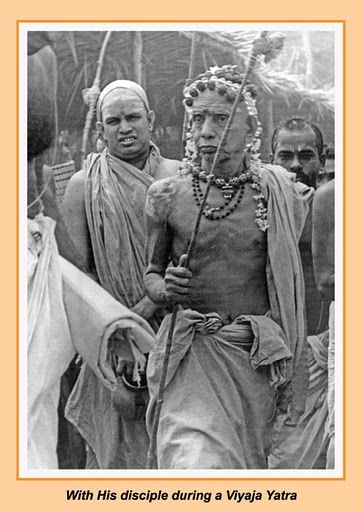 Thus the bhakti-bhAva shines explicitly even when one is only having a dualistic relationship with the saguNa brahman and this is the reason for this being called a bhakti path and the one doing this being called a bhakta. 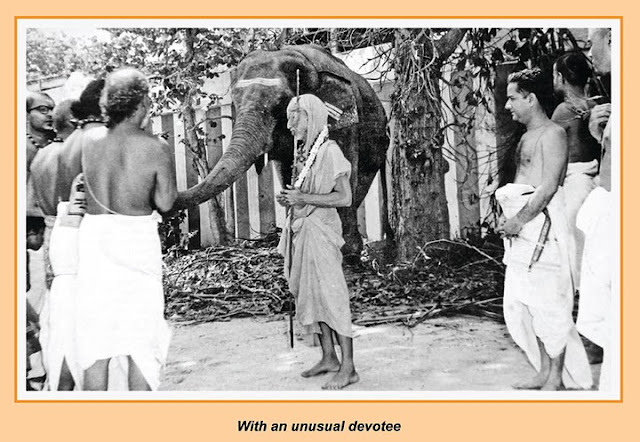 Accordingly the two are distinguished from a JnAni and the jnAna path. 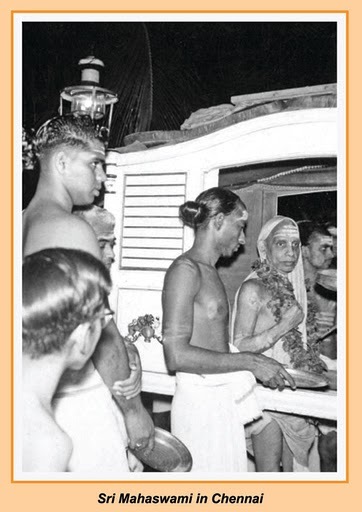 However when it comes to a self-effacing offering to the Absolute it is the jnAna-pathfinder that soars higher than the bhakta of the bhakti path.! The bhakti path-finder certainly has extinguished for himself the ego as far as the worldly matters are concerned. Even within himself his own mental inclinations have mellowed his ego.